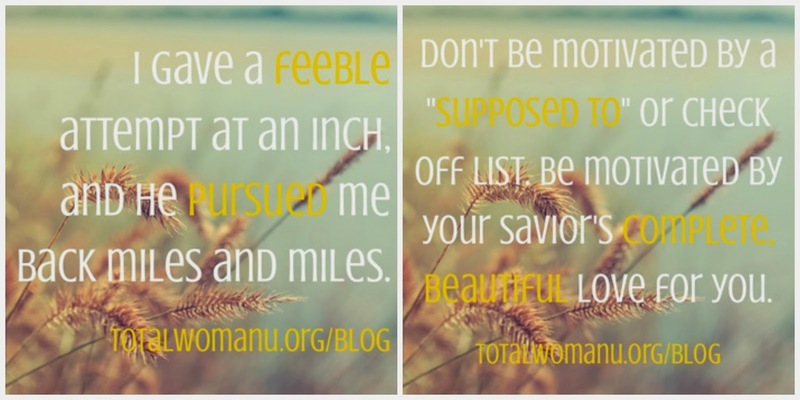 In case you didn’t know, I also manage another blog and blog along with seven other women for an organization called Total Woman U. Each of the eight of us submit one post a month for the blog. 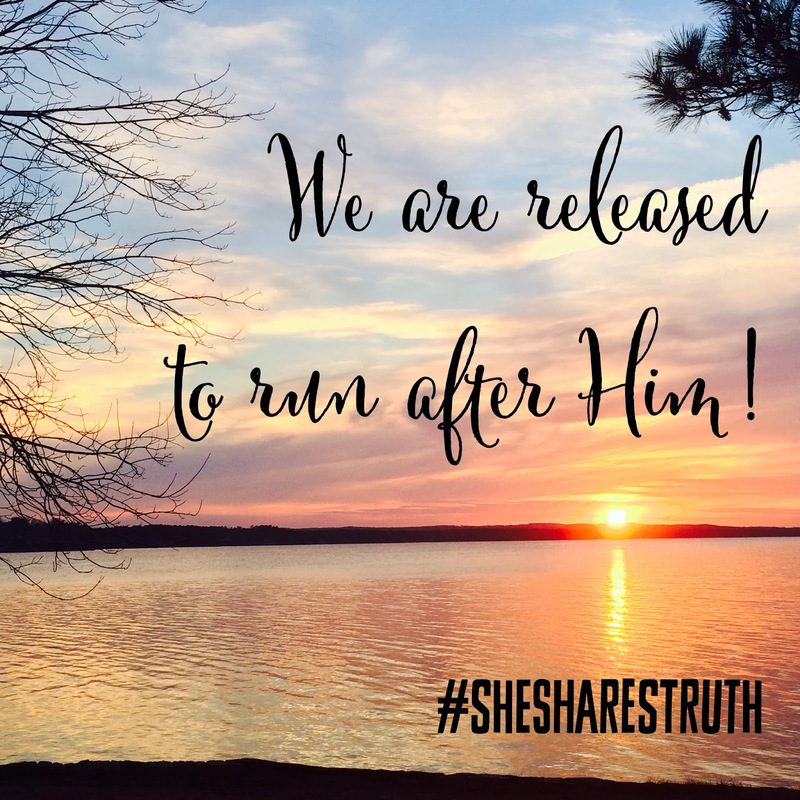 My first post was a two part post about something I’m very passionate about – having transformational and consistent time with Jesus. 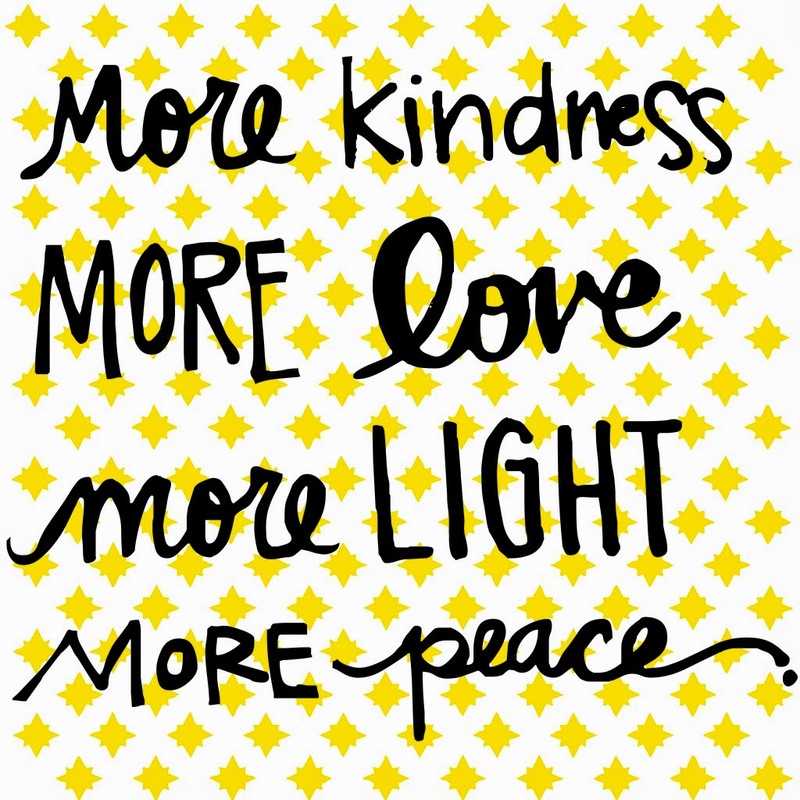 I’d love for you to read the posts and get to know my heart a little more! Sneak Peak: Stop believing lies. Let your Savior woo you back to Him. Don’t be motivated by a “supposed to” or check off list. Be motivated by your Savior’s complete, beautiful love for you. When someone loves us that much, and we actually believe it, giving Him a little bit of time can become natural and not a hassle. God knows you. He made you. He knows what you need, how your brain works, and wants you to love and enjoy spending time with Him. Start today. I started to post this really long “status” on Facebook and then thought I might annoy some of my Facebook “friends” by being so wordy. I had the following conversation with myself inside my head (yes, I’m that crazy, love me anyway). So, let’s get this part I’ve shamefully avoided out of the way. I didn’t finish the challenge! I was a dummy to think October was a good time to commit to something like that. I had Homecoming, events, Halloween, catering orders. Silly me. I’m sorry! I wanted to do it, I really did, but I didn’t. I hid from you for a while because I was ashamed, but I like and need writing too much to stay away. But, I do apologize from the bottom of my heart! “After Jesus tosses out those who would pervert the temple of God into a temple of wealth and greed and convenience, He does something revolutionary: He invites the Least inside. The blind, the lame, the children all come in and Jesus welcomes them, heals them, confirms their place among Him. He cleared out those who profaned the temple and ushered in those who humbly sought after God. When I picture the scene I can see myself in the wings, on the outside looking in. I am nervous, I am afraid, but I am drawn to this house of God and so I watch and wait. Those inside seem to have it together, bringing riches rather than sacrifice, doing religion like a business. All I have is this humble offering in my hands, carried the long journey from my home, over rocky roads and mistake-laden miles. Then I see Him. And right before my eyes I watch Him turn it on its side, all the pretension and injustice and darkness that kept me at bay. He sends out those who’ve come not for God but for gods. And then? He looks me in the eye. Me. Lame, frightened, filthy from days of travel, He looks at me and sees me. He motions for me to come in and then He tells me I belong. Well, I was once again weeping in Starbucks! I’ve said it many times, and I’ll say it many more, but I’m so thankful for my church. I’m thankful for a body of believers who truly loves and longs for the the Least, the messy, and the far from perfect (like me). I hope for all churches that we’d cry out for shaken walls and rattled steeples, that we wouldn’t be comfortable in our “Christians who have it all together” Sunday services. That we’d long to have rattled steeples and shaken walls where the Least feel welcomed, drawn to, and loved. I’ll try to be back more! And share things here even if I don’t think they are “fancy” enough. If you know me in real life or follow me on twitter or Facebook, you probably know I’m going to a new church. It’s a new church plant in my town, something I’ve prayed for for two years since I moved here! I specifically prayed over and over again that God would bring a church plant to Clinton, Mississippi. And he did! It’s exciting! I’ve been part of two church plants previously, three now including this one. It’s where my heart is and has been since roughly 2004, almost 10 years! I love and feel called to church plants for many reasons, which I’d love to talk to you about! But my cooking journey and church plant families hold a special connection for me. Most, I’d venture to say all, churches have events with food. I started going to my first church plant as a college student, right as I begin to explore cooking and baking. I knew I was better at baking than I thought I was when one of my favorite people from my church, sort of a mentor, told me she wanted to learn to bake cookies like my honey oatmeal cookie so she could bring them to her future kid’s school parties and he could say that his mom made the best cookies in the world. Don’t get me wrong, I love me some traditional church potlucks! However, bigger churches often have potlucks so big that your little dish gets lost or they are too big for potlucks and have events catered OR there are so many sweet grandmas with their classic staple dishes that you don’t even want to try to compete! I’m sure I would have discovered my love for cooking and baking without my supportive church plant families. God is good like that. But I sure am thankful for the part they played in my discovery something I love and feel called to do. Actually, let me interject again. Have I mentioned that one of my strengths (from the StrengthsFinder assessment) is connectedness? I have discovered recently that not everyone sees the connection to every detail of their life and how it connects to the bigger picture like people with this strength do. Am I thankful I have this strength? Heck yes! Does this strength (paired with my communication strength) means I talk (or type) about A LOT of possibly unnecessary details in every story? Yep! Too much? Maybe. Am I going to stop or do I want to change? Nope. Just felt the need to share with you why I feel the need to share with you! So again, I say ALLLLLLL that to say, I’M GETTING TO COOK FOR A CHURCH FAMILY AGAIN! Missional community focused church plants tend to put great value on doing life together (the main reason I love church planting!). A big part of doing life together is EATING! Every other week it’s my turn to be part of the team the provides the potluck meal we eat together. I get so excited to plan out what my contribution will be each week. Most of my contributions have been dessert so far, of course. (Though last night I brought some loaded mashed potatoes that were a crazy huge hit! More savory contributions are in the future.) 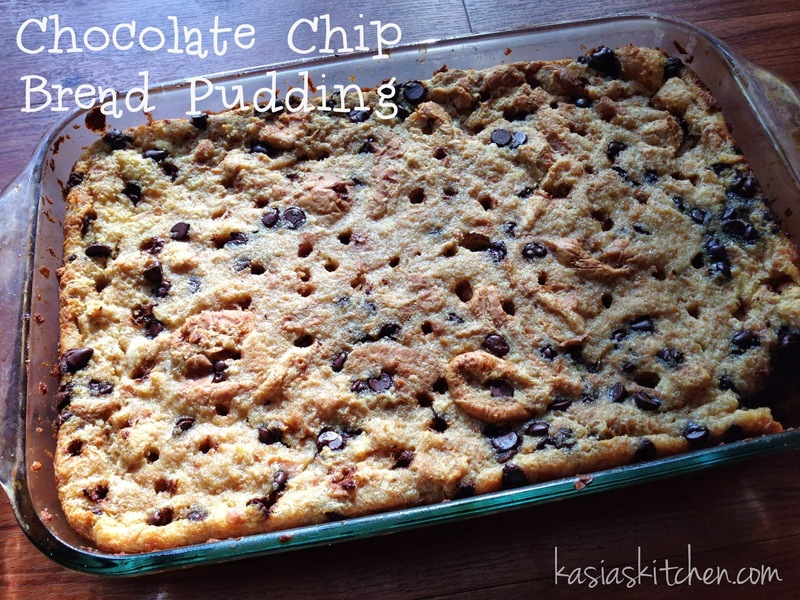 This humble chocolate chip bread pudding with coffee cinnamon sauce was a big hit! 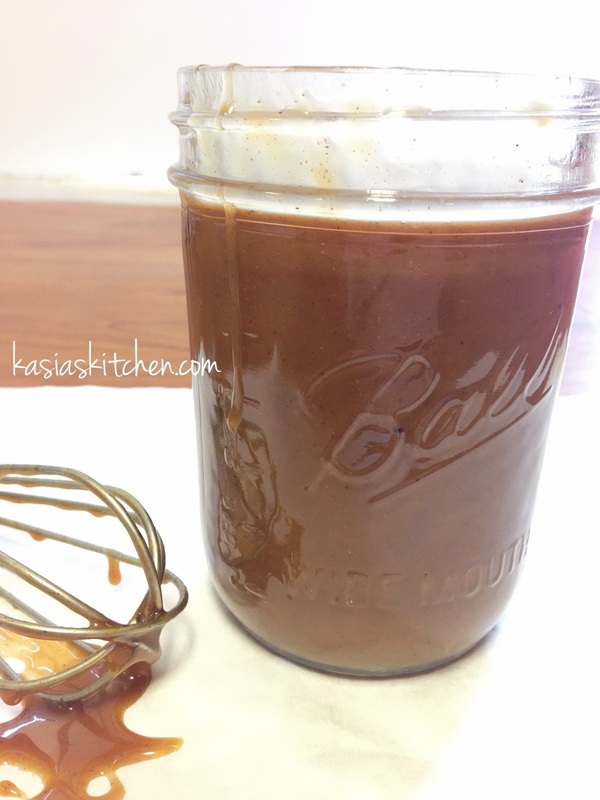 First let’s talk about this sauce… Cinnamon, brown sugar, COFFEE! 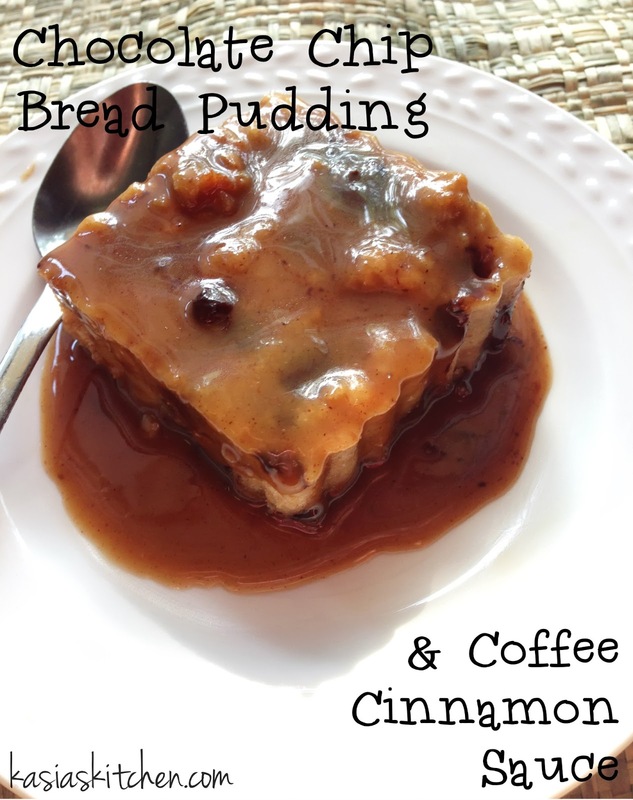 I mean… I can’t even… Most bread puddings are good as is, but with the right sauce they can be elevated from humble beginnings to a dessert as tasty and classy as any fancy dessert. This, my friends, is THE right sauce. Not only was it delicious, but it was also so pretty! I just kept taking pictures of it. Melt butter and brown sugar together in a saucepan over medium heat until bubbly. Add in coffee, instant coffee powder, cinnamon, and cornstarch. Whisk together until combined. Stir in evaporated milk. Continue to whisk, letting it very softly bubble, until it begins to thicken some. Set aside while bread pudding cooks. Now let’s talk about bread pudding. Not everyone loves bread pudding, and some people genuinely actually don’t like it, BUT some people just haven’t had good bread pudding. I’ve had many people try different versions of bread pudding I’ve made who claim not to like and they liked it! There are a million recipes out there for bread pudding. Many of them suggest fancy breads like brioche, which no doubt is good, but I will continue to stand by my humble bread of choice. Buns! Hamburger or hotdog, they make the most amazing bread pudding. Whole wheat or white can be used. The thing I love about bread pudding and what gives it charm for me, is that it’s perfectly acceptable, even preferable, to use leftovers. How many cookouts have you been to where there were leftover hotdog or hamburger buns? Most people ask if anyone wants them, most people shrug them off thinking they won’t use them before they go bad. TAKE THEM!!! ALWAYS say yes. I throw them in the freezer until I collect enough to make a bread pudding. Put them in the fridge to allow them to defrost and then impress people with a bread pudding creation of your choice, maybe even this one! Preheat oven to 350. If your bread feels too soft and not quite stale enough, pop in the oven for a few minutes until it feels like stale bread. Spray a 9 x 13 casserole dish with cooking spray and fill it with the bread cubes and chocolate chips, shaking to disperse chocolate chips and bread evenly. 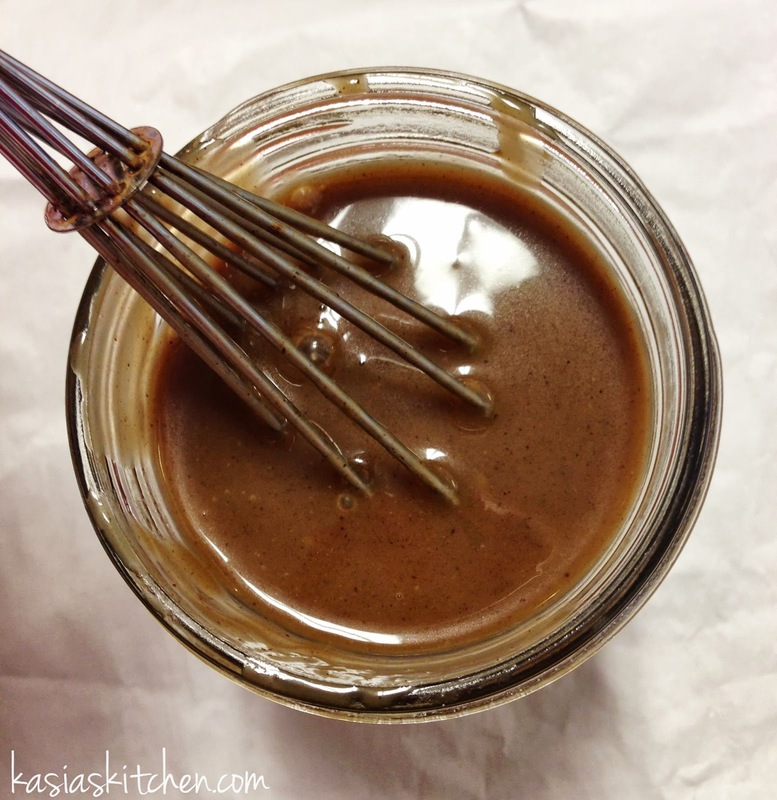 Whisk together melted butter, brown sugar, vanilla, fat free evaporated milk, skim milk, vanilla, and eggs. Stir in sugar until dissolved. Pour liquid mixture over bread cubes. Now, this is where methods vary, but I stand by my method. It’s messy, but makes the pudding gloriously combine together so it seems like bread transformed into a dessert verses bread stuck together with some liquid and sweet things. I dig in with my hands. I use both hands to mix the bread, liquid, and chocolate chips together. It helps disperse the chocolate chips and keep them from settling in the bottom and helps the bread start to meld together. It should feel squishy and wet to the touch. Now wash your hands (obviously) and pop it in the oven. Bake for about an hour until golden brown and the center is set. Check at 45 minutes. When you shake it, if it still jiggles it’s not ready. 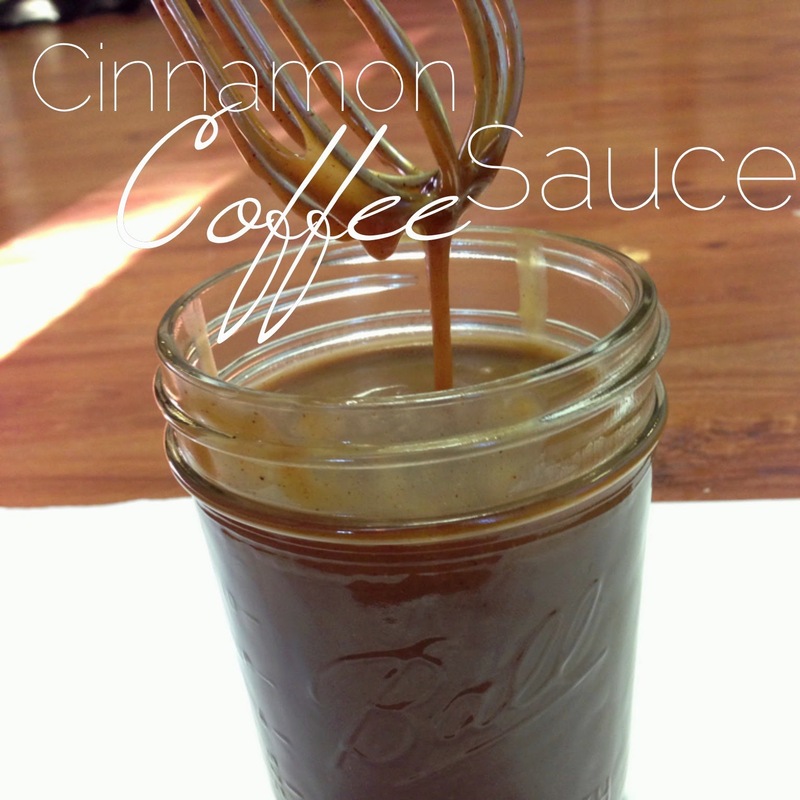 I poke holes in mine with a drinking straw when it comes out and pour over a few tablespoons of the coffee cinnamon sauce over it. Slice into squares and serve with extra sauce. Whipped cream is also a good addition. One more picture of the sauce. I just can’t help myself!